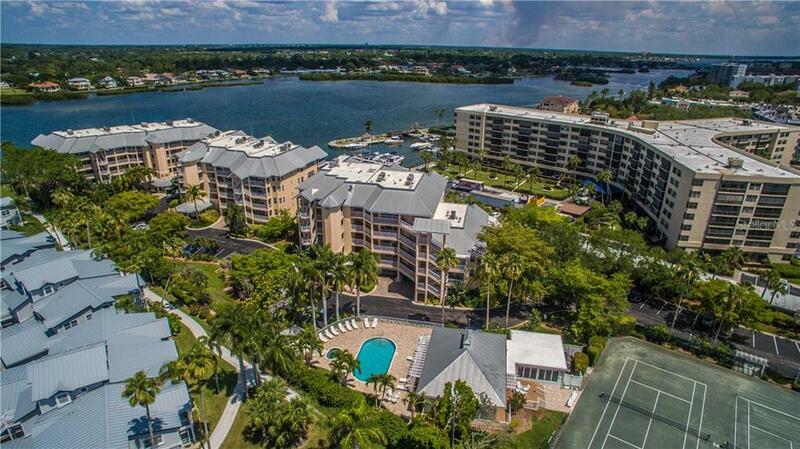 Ask a question about 1280 Dolphin Bay Way #404, or schedule a tour. 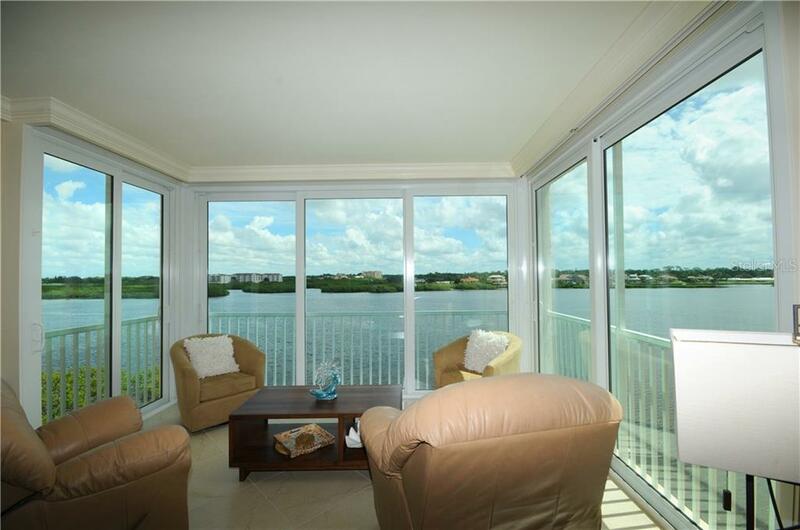 FULL DIRECT BAY VIEWS! 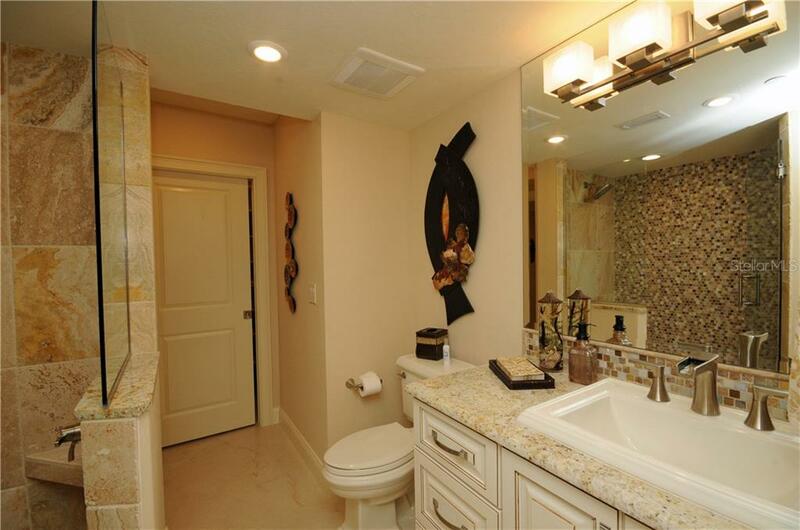 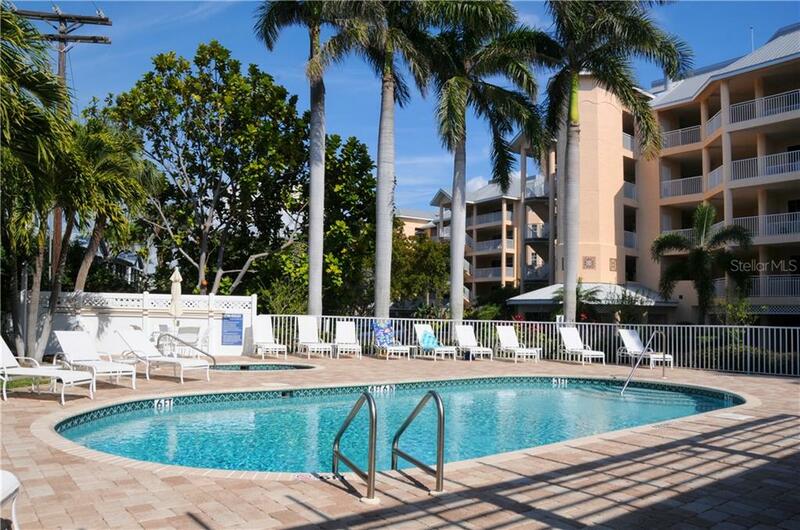 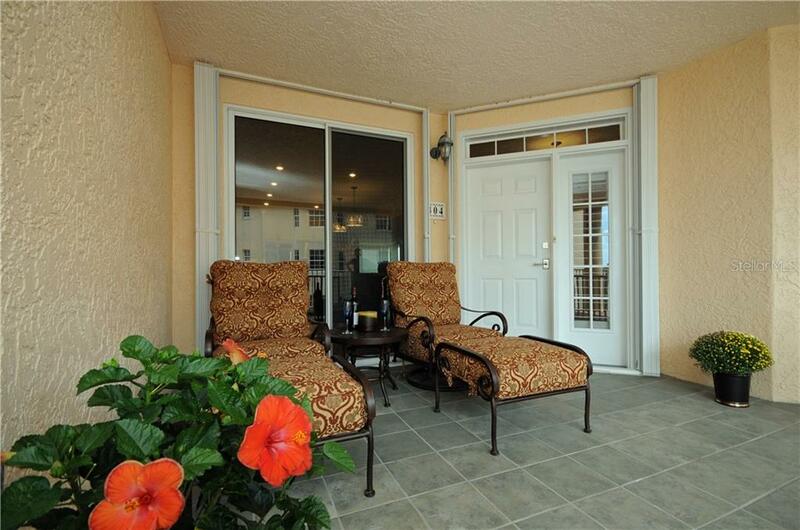 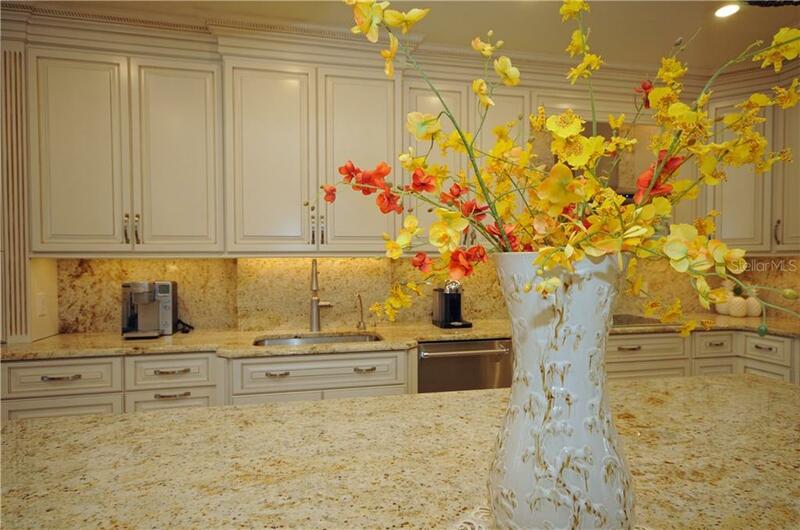 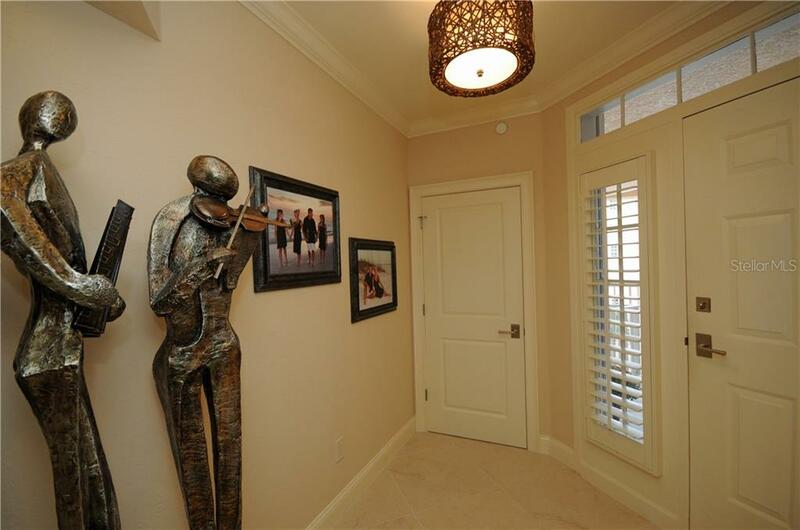 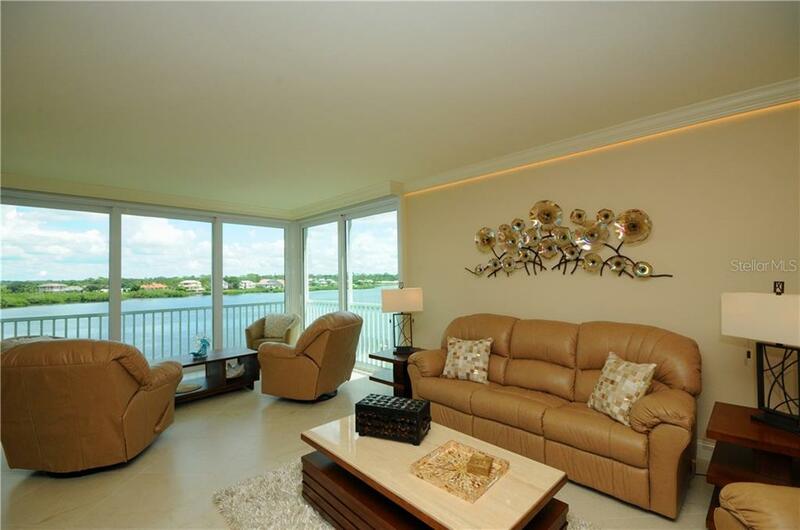 You will feel and see the "WOW" inside and outside this exquisitely appointed condo! 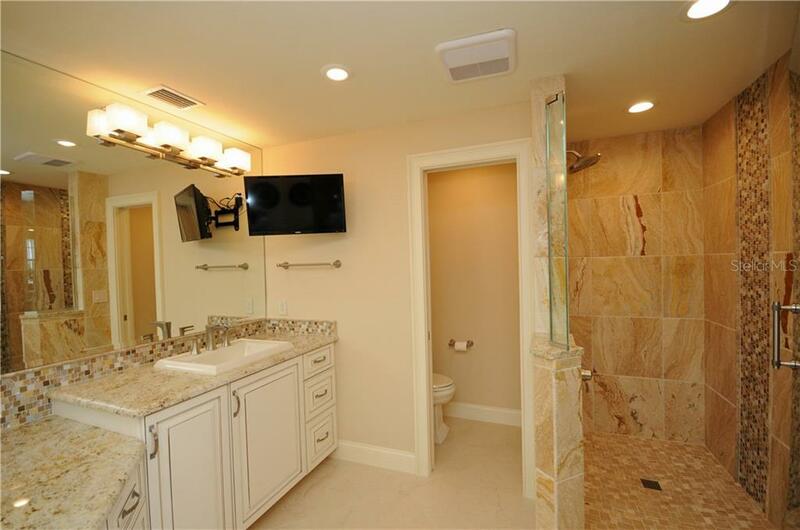 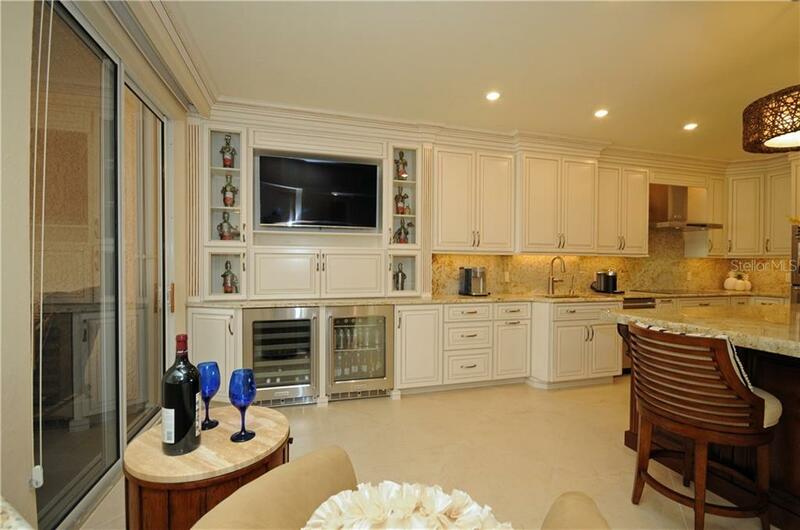 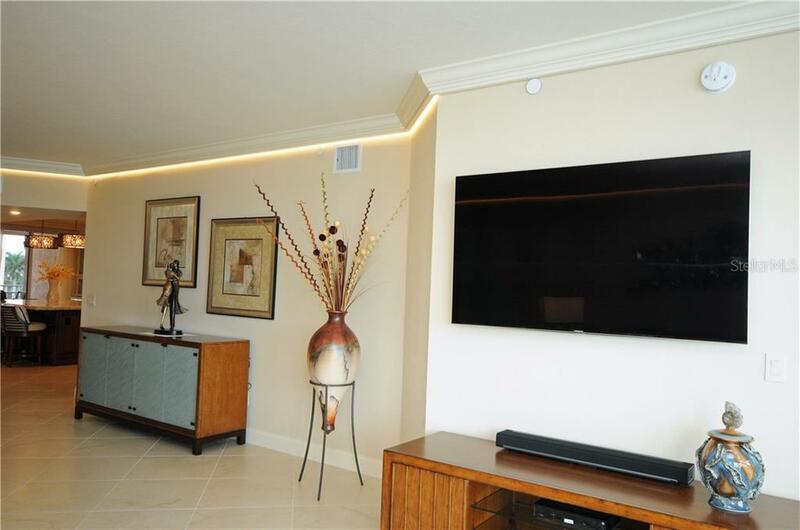 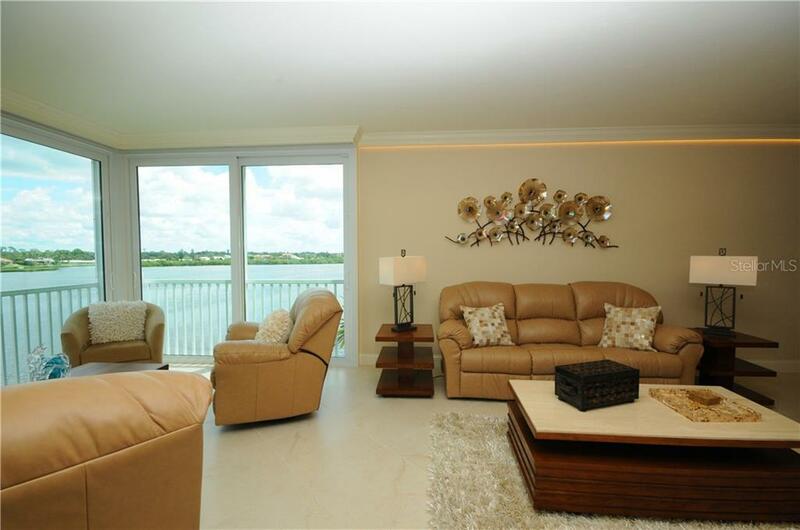 Custom designed upgraded condo, this property is amazing. 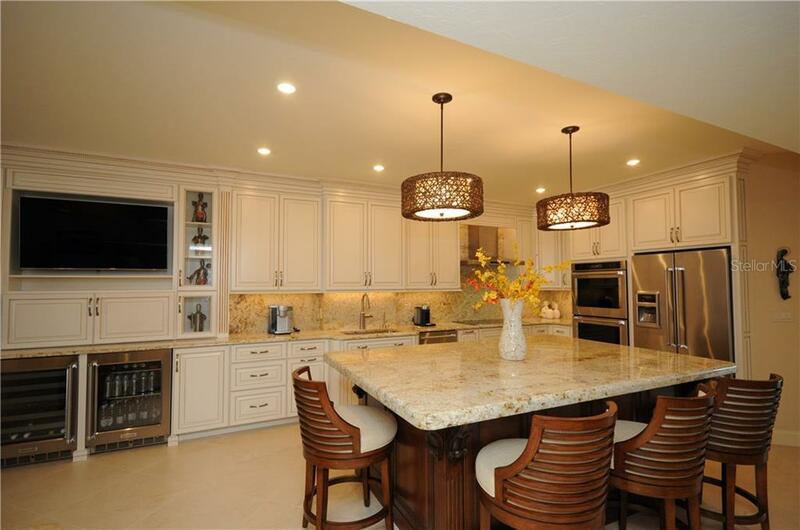 Your culinary dream kitchen is here! 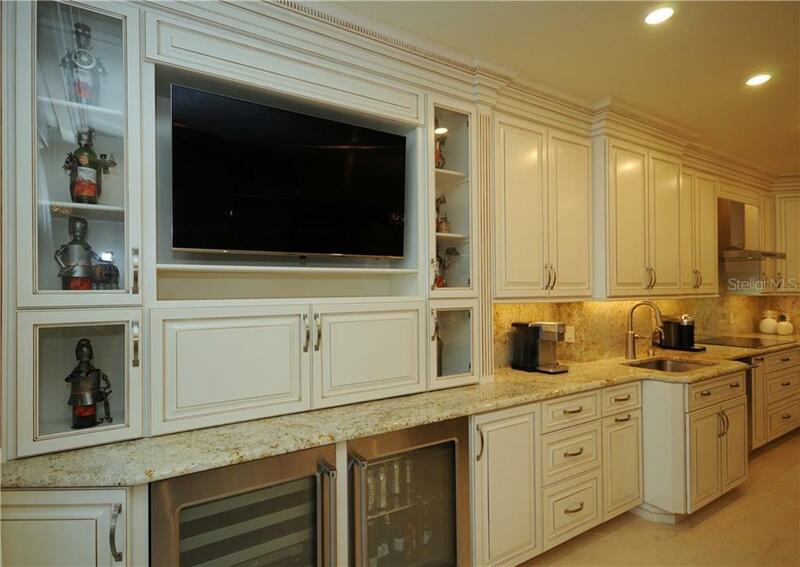 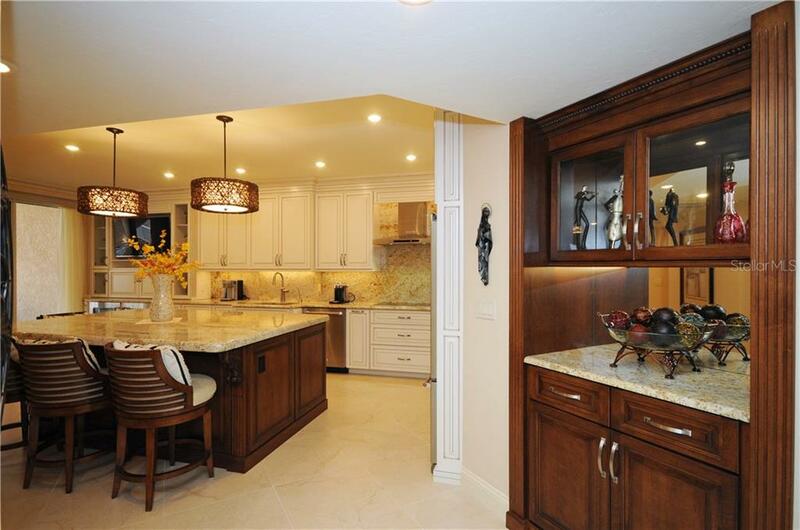 Exquisite soft close cabinetry a... more.nd granite countertops, double convection ovens with warming drawer, electric cook top with vented hood, wine cooler, beverage refrigerator, glass cooler and ice maker, drawer style microwave, instant-hot system, television and dry-bar. 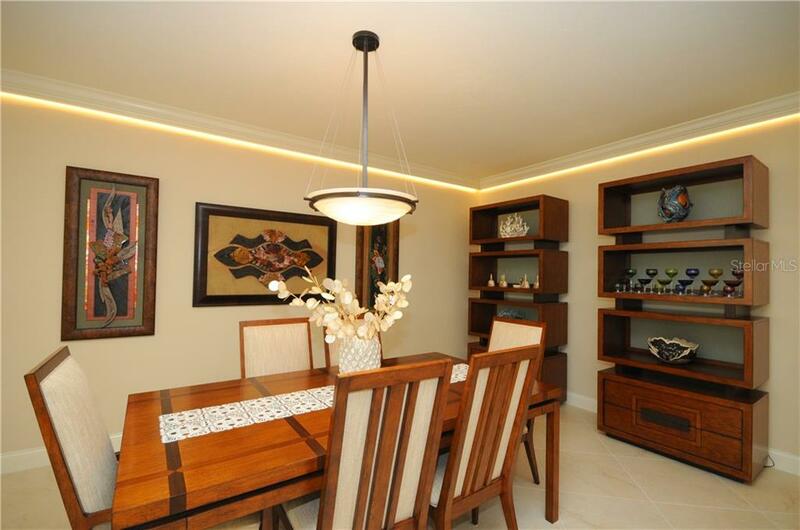 The dining room will accommodate any size furniture. 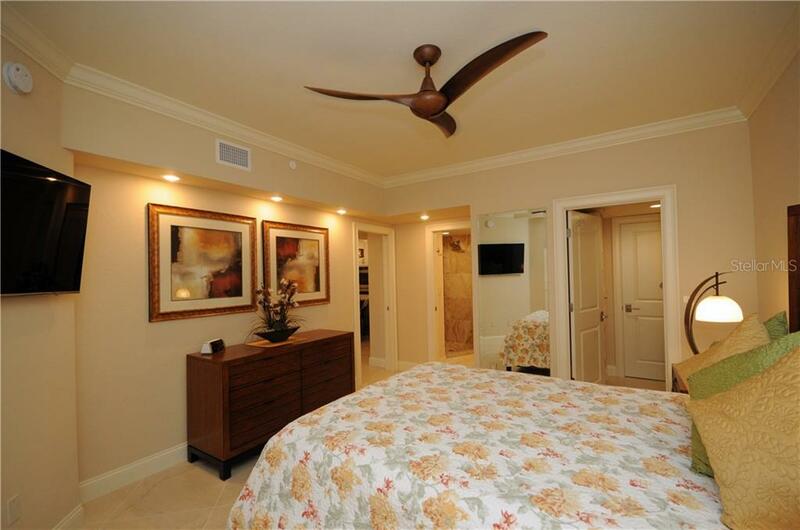 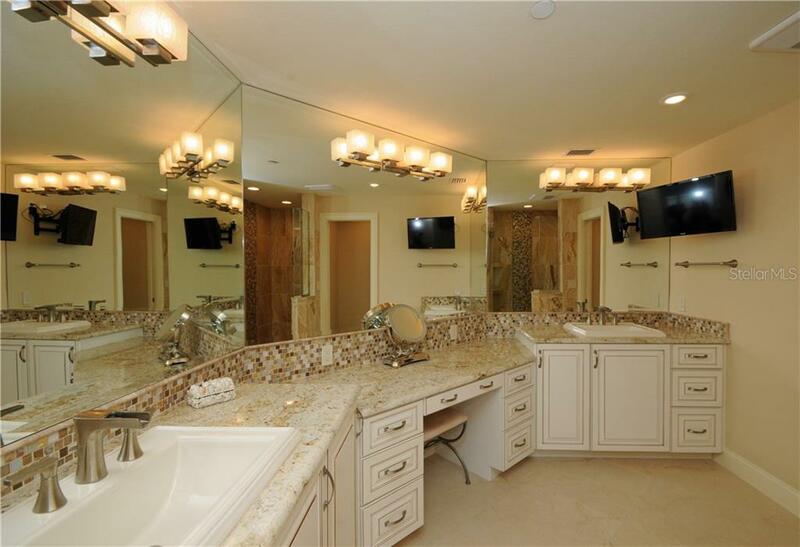 The master bedroom has a built-in desk and stunning master bath and designer closets. 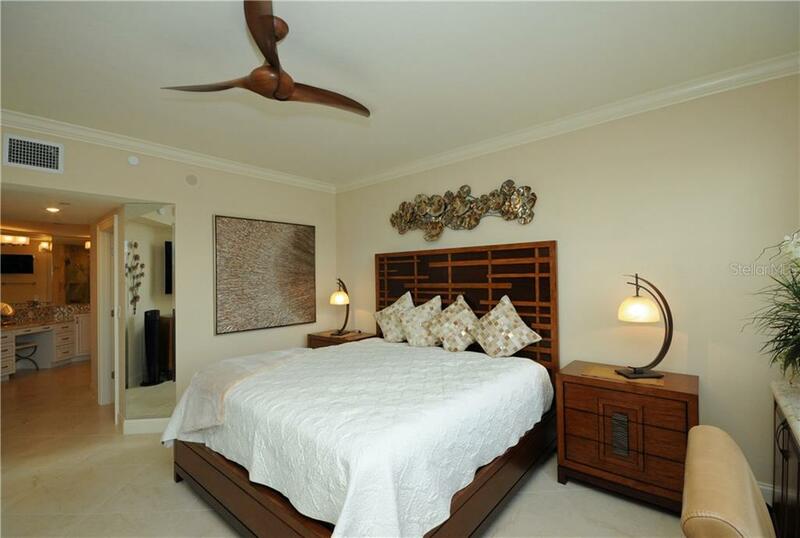 The guest bedroom has an ensuite with closet and private patio. 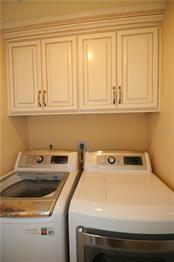 There is an additional stand-alone closet and storage as well. 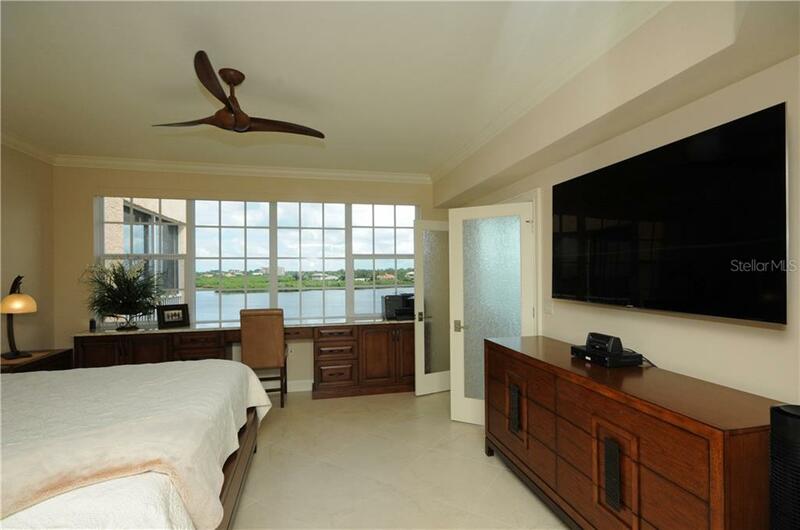 There are solid wood doors throughout the condo. 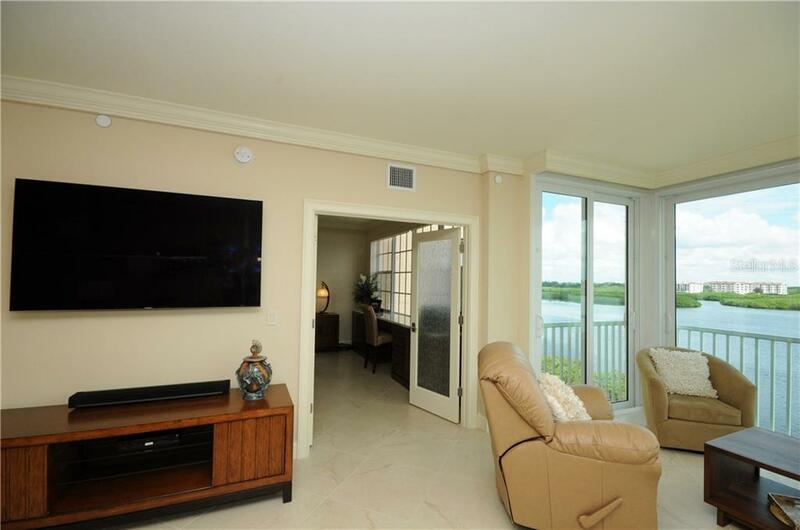 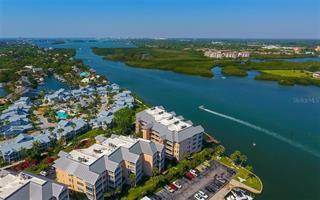 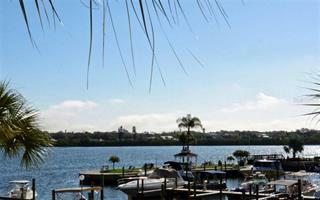 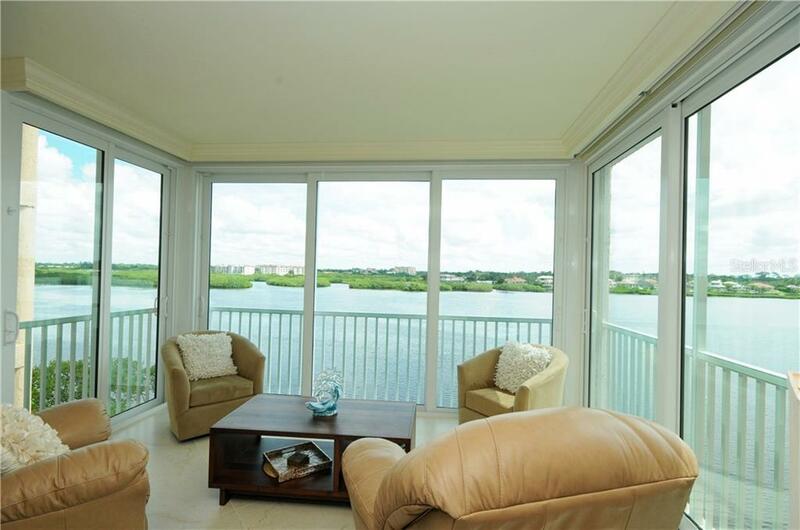 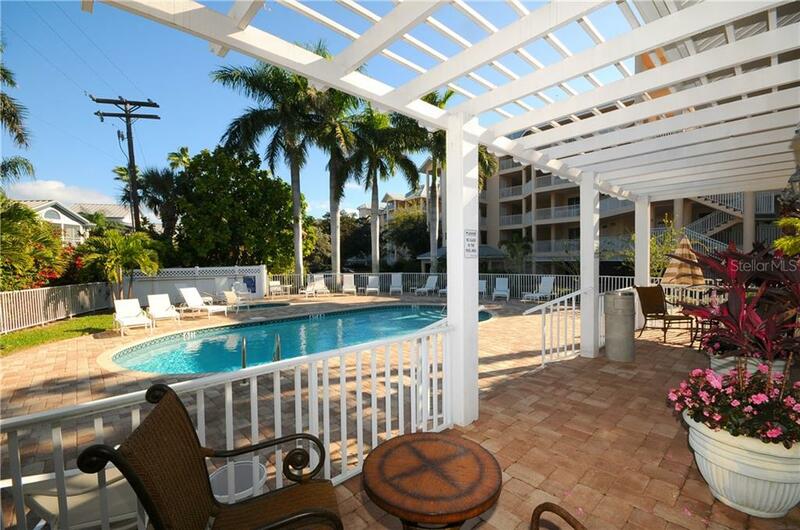 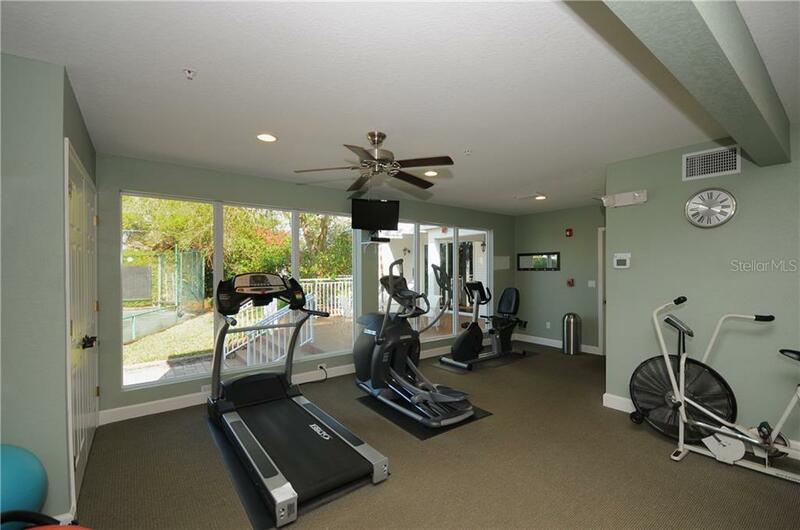 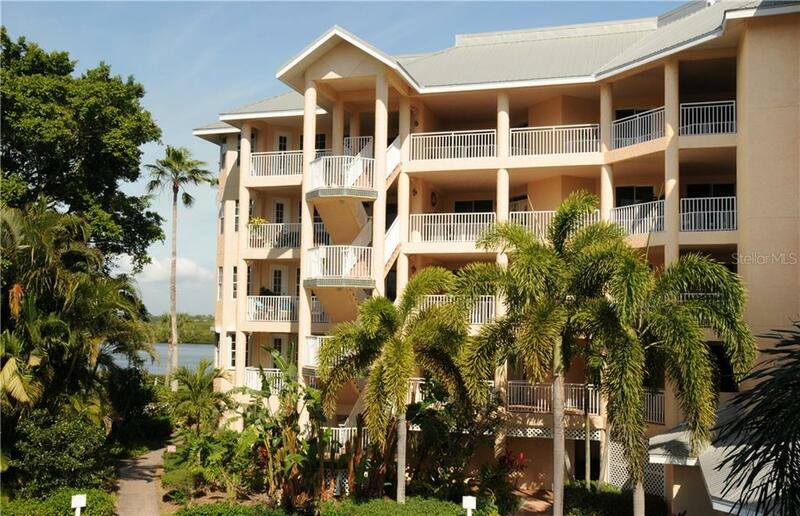 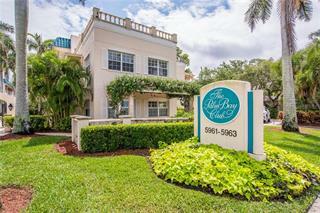 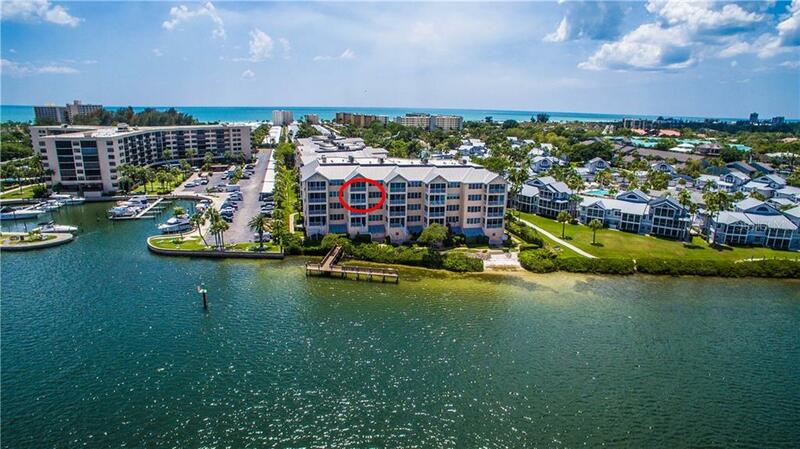 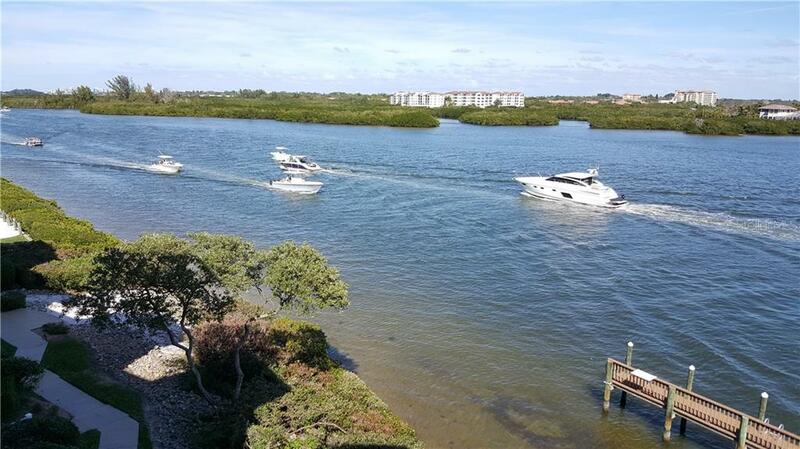 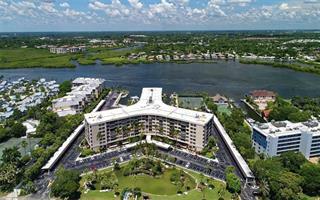 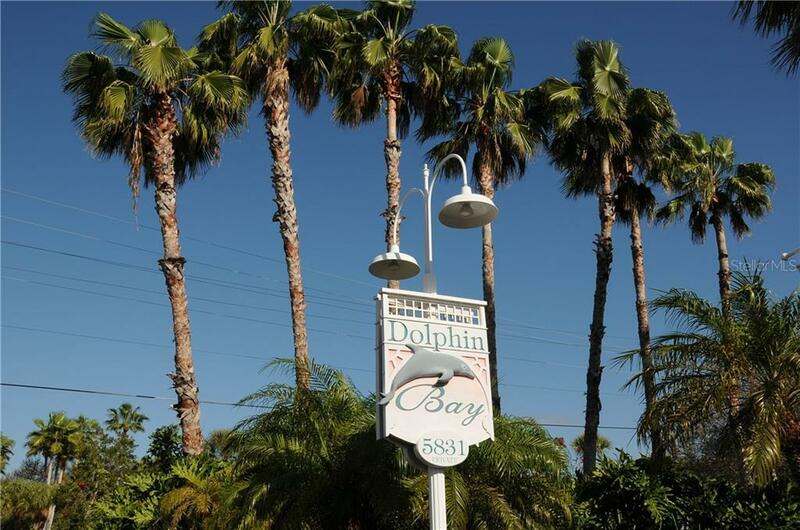 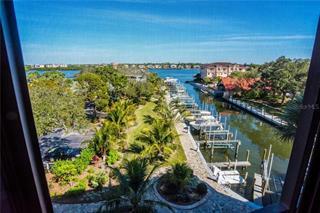 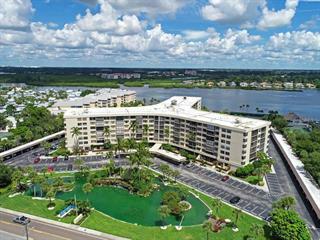 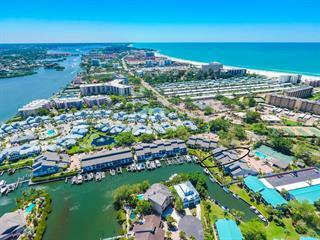 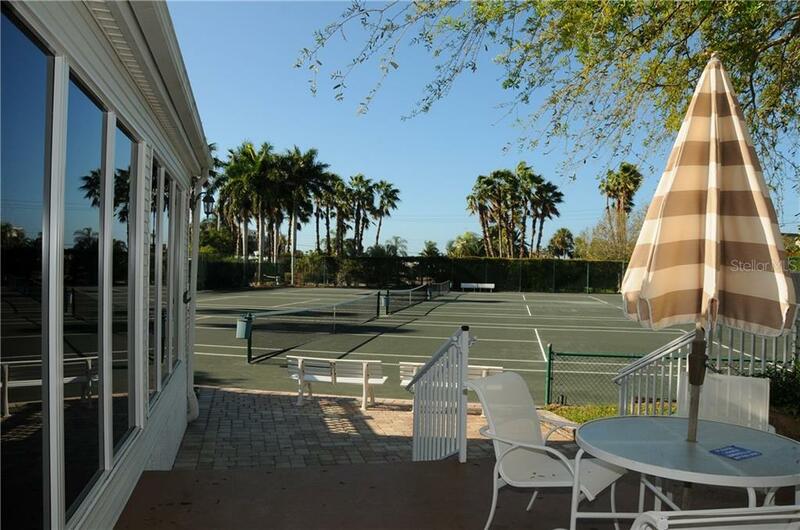 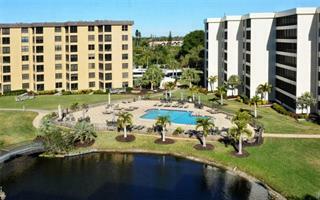 Dolphin Bay offers a wonderful clubhouse , pool, spa, tennis courts, fishing and day dock. 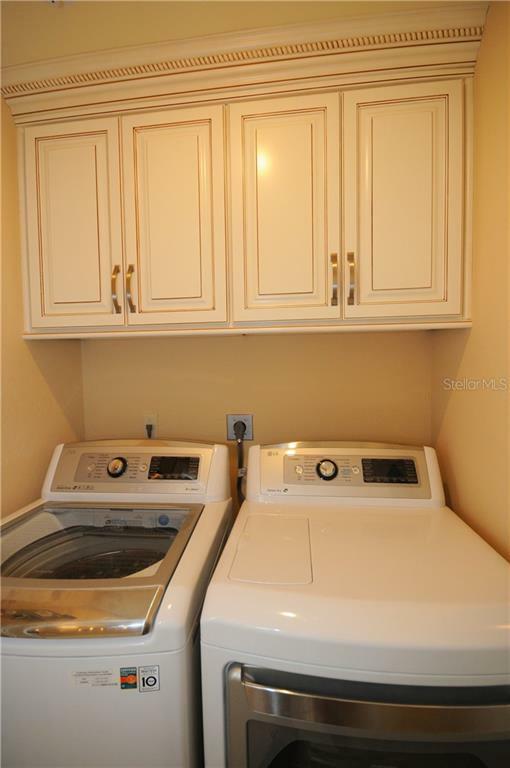 One medium 45 lb. 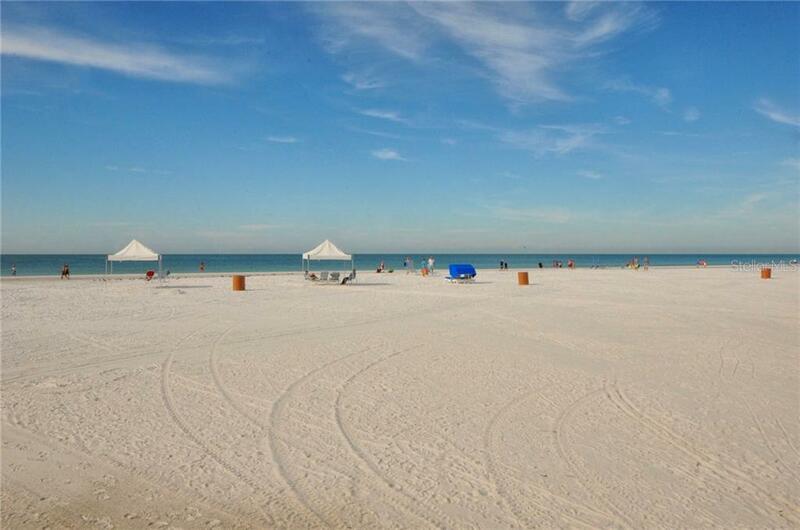 pet is allowed. 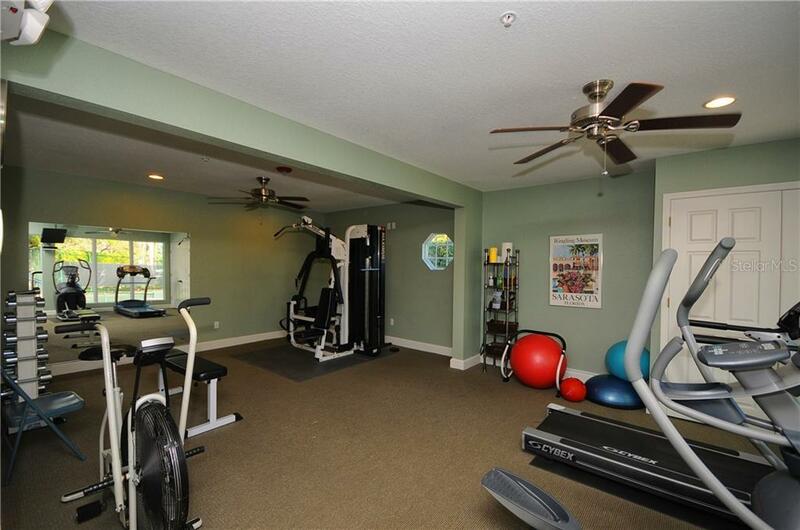 Private enclosed garage #2.